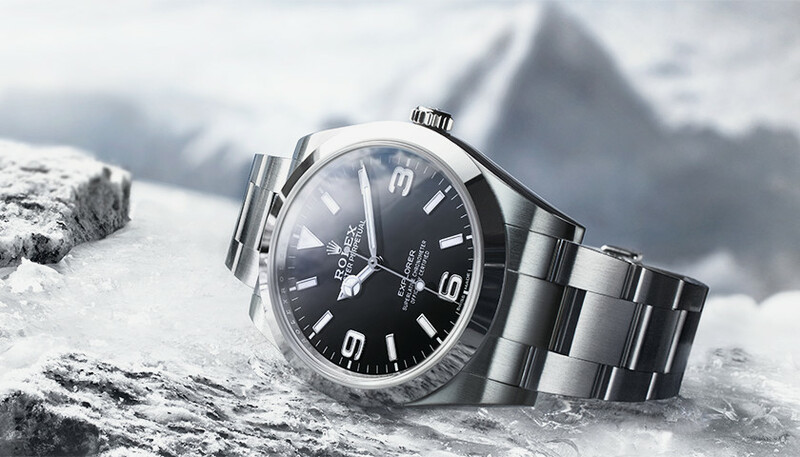 Rolex uses 904L stainless steel for all its steel watches. This high-performance alloy is mainly used in the high technology, aerospace and chemical industries, where maximum resistance to corrosion is essential. 904L steel is extremely resistant and highly polishable. It maintains its beauty even in the harshest environments.